Cleveland , OH- The Swedish metal band Avatar did a headlining appearance over the weekend to the delight of fans from far and wide. 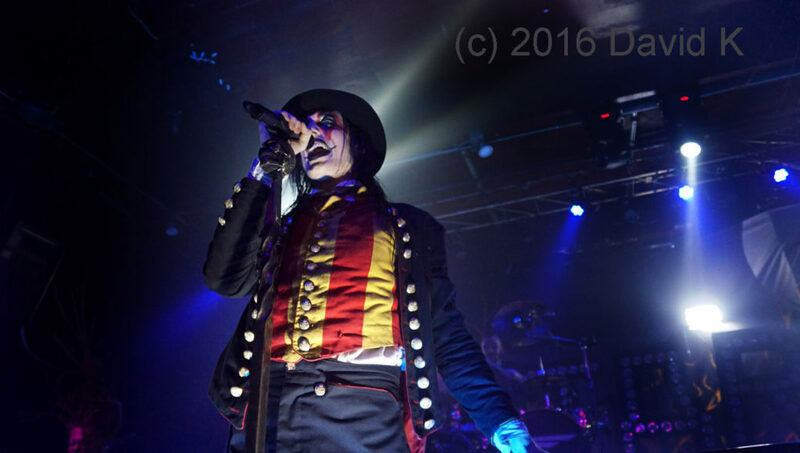 The World Famous Agora played host to the night of macabre with a complete line up of some of the best and the brightest with Avatar headlining the show . The Feathers and Flesh tour brought over 90 minutes of music and theatrics to the packed venue . The hits included ” Regret ” , ” Paint Me Red “,” Fiddlers Farewell ” and many many more . 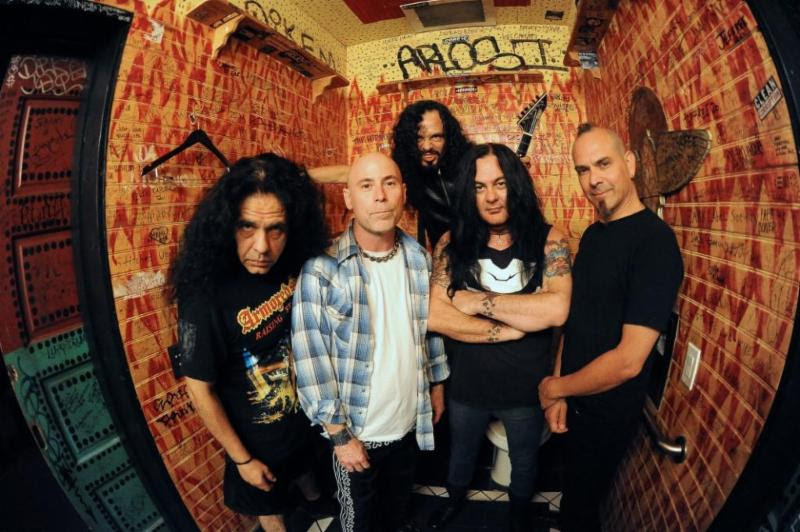 I had the chance to speak with drummer John Alfredsson one of the founders of the band and asked, did he have a light bulb moment , the moment when a kid see a movie and wants to become and actor or sees a band and wants to play on stage so I asked him if he had one . He stated that after seeing Metallica on Swedish TV with the S & M tour video he knew what he wanted to do . I am more that willing to place a wager that he is also some kids light bulb moment and you could not ask for a better inspiration then Avatar. The supports acts were also no lightweights to the scene with One Eyed Doll , Open Your Eyes and Wednesday 13 bringing their own unique vision to the night. A special note to keep an eye for Open Your Eyes, they are going to be huge someday ! Avatar is currently on tour with Avenged Sevenfold so make sure to see them in a city near you ! Movie Review -Sully – A Must See Film ! Heroes , it is a word overused time and time gain.The sports hero, the movie hero, how about the real heroes .The pilots and the police officers and the physicians and scientists that work tirelessly to protect us and keep us safe .The truth is that real heroes are just humans put in extraordinary situations and are able to overcome adversity with skill, determination, intelligence and dignity. This is the story of one such hero Captain Chesley “Sully” Sullenberger. 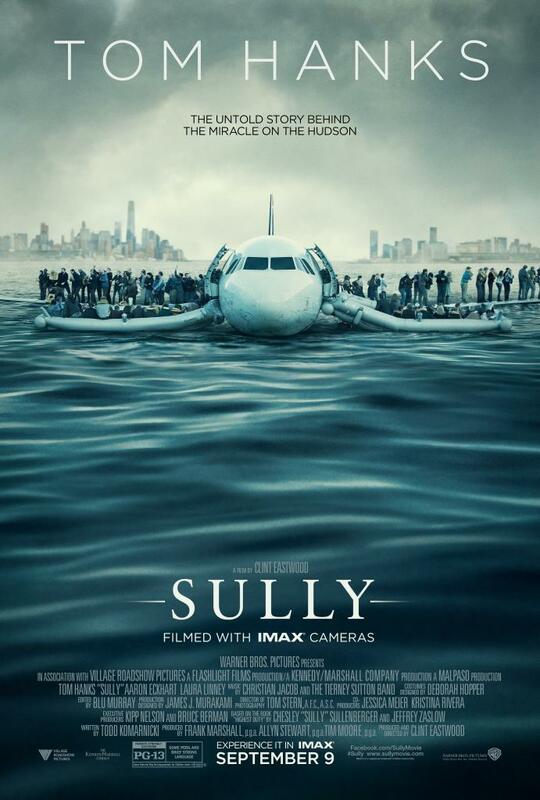 Author EditorMaxMagPosted on September 17, 2016 1 Comment on Movie Review -Sully – A Must See Film ! 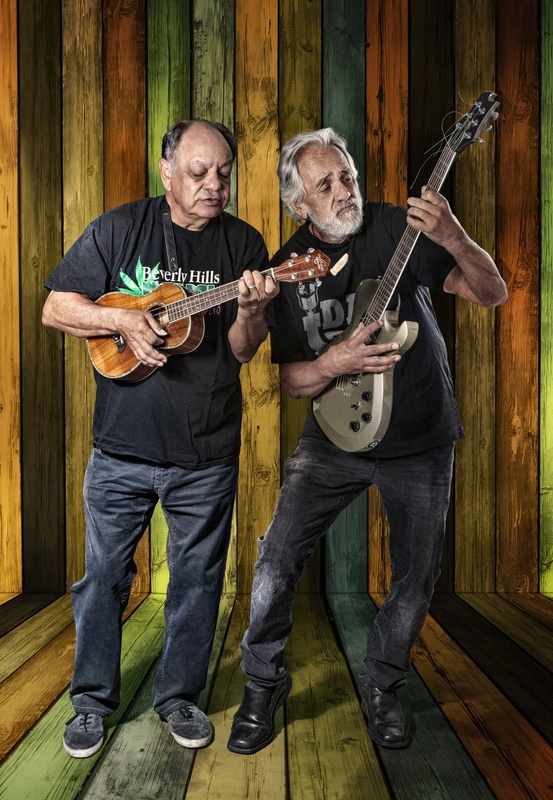 Best known as one half of the hilariously irreverent, satirical, counter-culture, no-holds-barred duo, Cheech and Chong, (now back on tour) make a stop at the Hard Rock Rocksino on November 11. 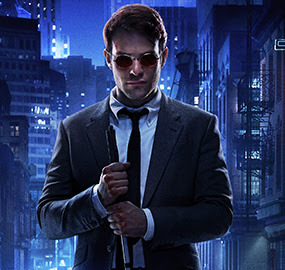 Daredevil’ stars Charlie Cox, Jon Bernthal, Elden Henson to attend Wizard World Pittsburgh! ‘Daredevil’ is a breakout hit series on Netflix, and three of its stars will attend Wizard World Comic Con Pittsburgh when Charlie Cox (“Matt Murdock/Daredevil”), Jon Bernthal (“Frank Castle”) and Elden Henson (“Foggy Nelson”) appear at the David L. Lawrence Convention Center on Saturday, November 5. Cox, who will reprise the “Daredevil” character in the upcoming spinoff “The Defenders,” has also had key roles in HBO’s “Boardwalk Empire” and the films Stardust and The Theory of Everything. Bernthal, a frequent Wizard World guest, starred as bad-boy survivor and former small-town police officer “Shane Walsh” in the hit series “The Walking Dead.” The classically trained actor also has extensive theater experience and had a key role as “Brad” in the 2013 hit The Wolf of Wall Street. Henson has 50 film and TV credits, including spots in The Butterfly Effect, Deja Vu and The Hunger Games: Mockinjay—Part 1. Author EditorMaxMagPosted on September 14, 2016 Leave a comment on Daredevil’ stars Charlie Cox, Jon Bernthal, Elden Henson to attend Wizard World Pittsburgh! Northeast Ohio, Get Ready To Light Up New Year’s Eve with TSO! Tickets Go On Sale Friday, September 16 10am! I cant wait for this some of my favorite artists are performers with this group ! Author EditorMaxMagPosted on September 14, 2016 September 14, 2016 Leave a comment on Northeast Ohio, Get Ready To Light Up New Year’s Eve with TSO!